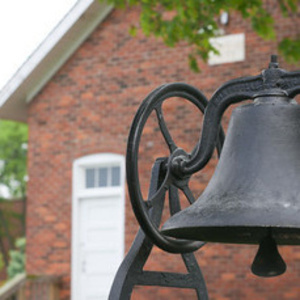 Come and ring the bell that originally sat in the cupola of the Little Red Schoolhouse. Anyone who graduated from the College of Education and Human Development (no matter what it was called when you graduated) is invited to attend. This is a great way to celebrate your EDHD academic heritage. All majors from the college are invited to come and ring the bell!